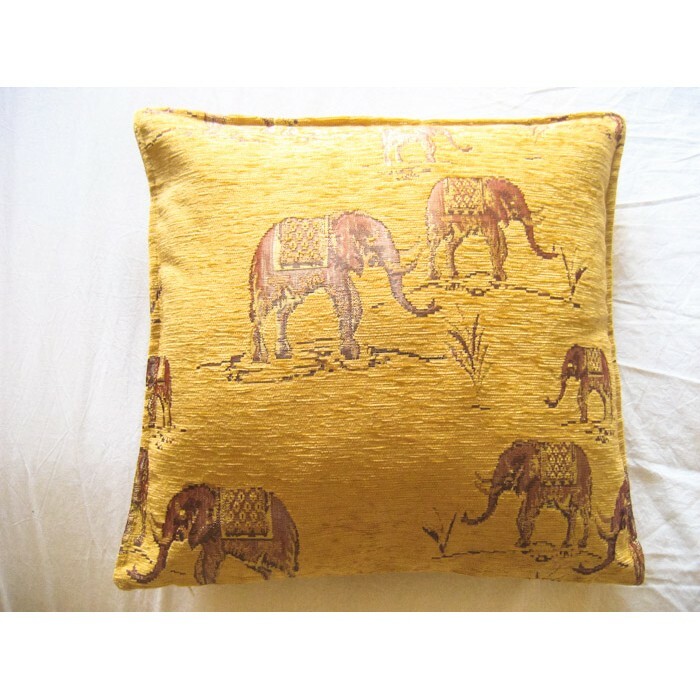 Our beautiful cushion covers are handmade in Istanbul to add vibrant colour and timeless style throughout your home. Not only stunning, but practical, all are woven from silk, cotton and viscose and are machine-washable. 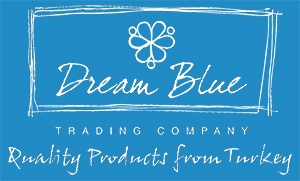 Dream Blue is a small family business, established in 2006 to combine our passion for Turkish design and culture with our years of business experience in Turkey and the UK. We aim to bring you a little taste of the country’s magic and colour with our beautiful range of textiles, ceramics and gifts. We take great pride in sourcing top quality products direct from the makers with whom we develop close and special relationships. Constantly keeping our eyes out for new and exciting items to add to our range, we aim to keep it fresh and dynamic so it’s always worth coming back to see us, either in person or online.